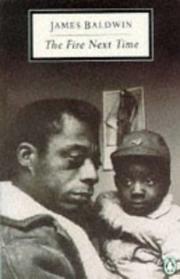 James Arthur Baldwin was an American novelist, writer, playwright, poet, essayist and civil rights activist. 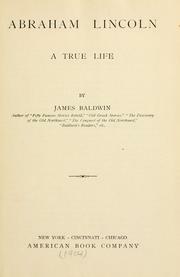 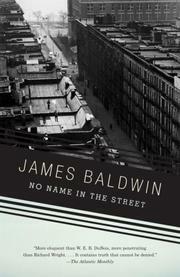 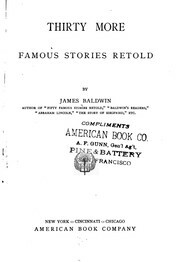 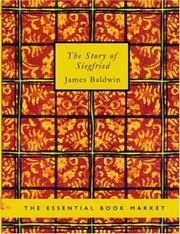 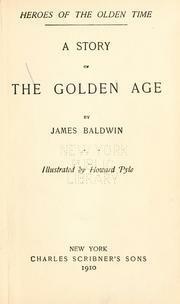 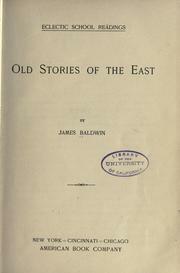 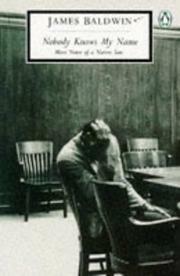 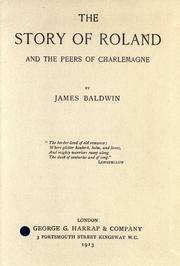 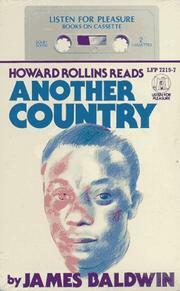 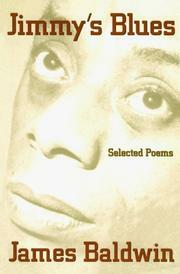 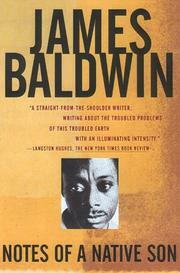 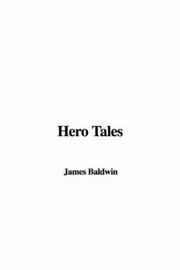 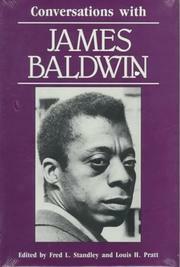 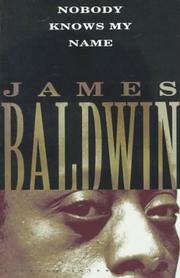 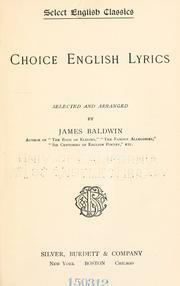 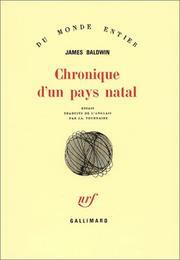 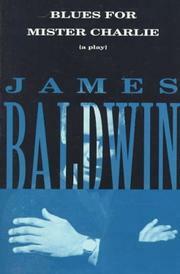 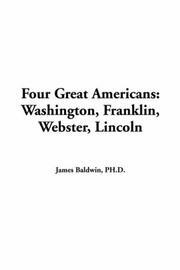 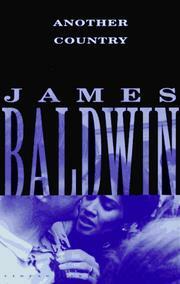 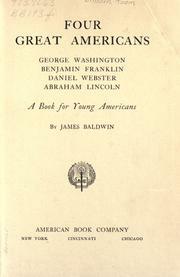 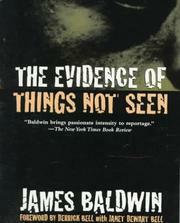 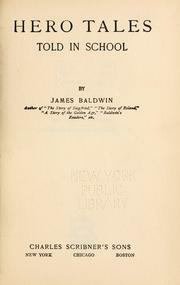 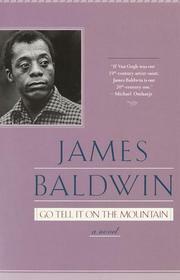 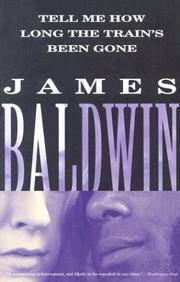 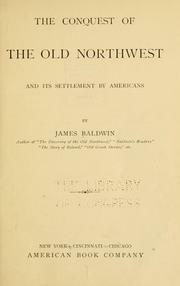 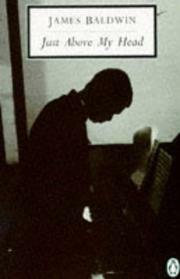 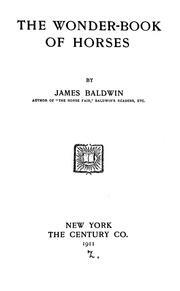 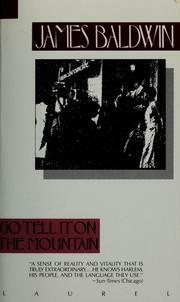 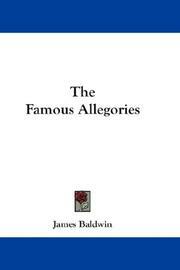 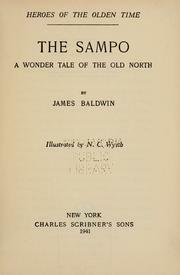 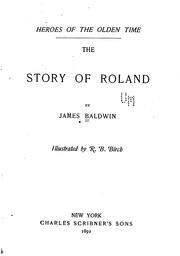 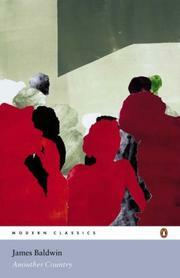 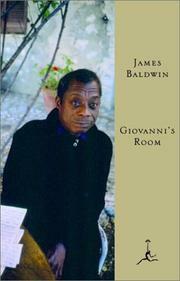 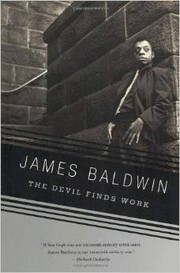 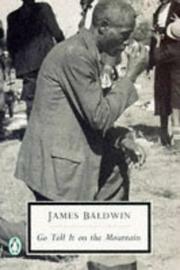 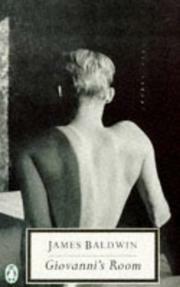 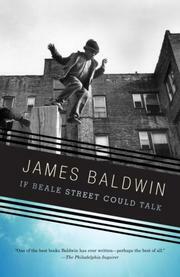 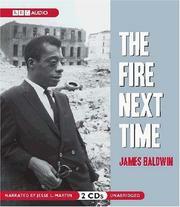 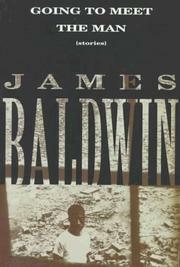 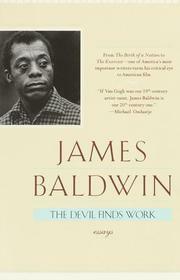 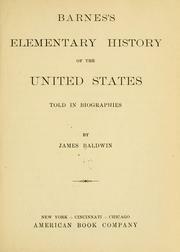 Most of Baldwin's work deals with racial and sexual issues in the mid-20th century in the United States. 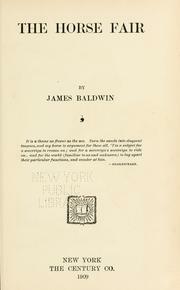 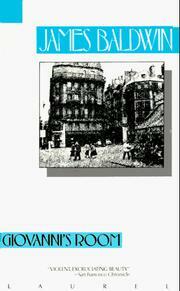 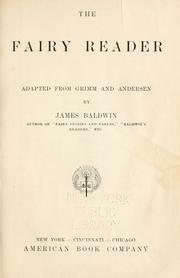 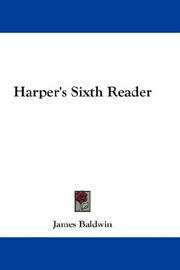 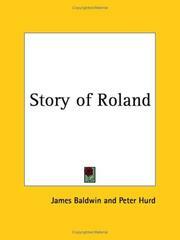 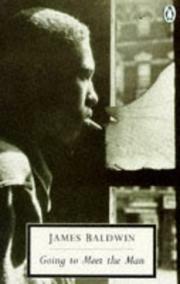 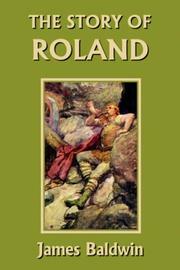 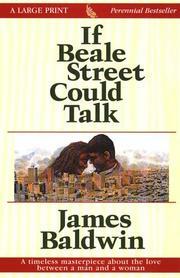 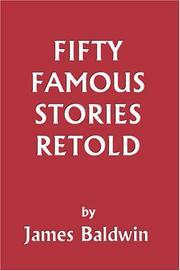 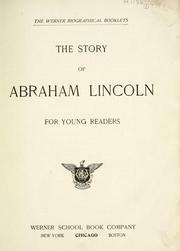 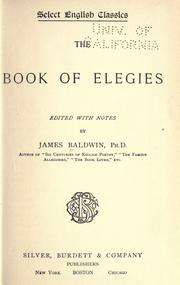 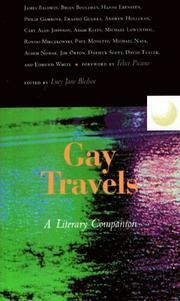 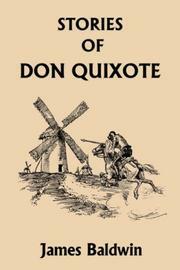 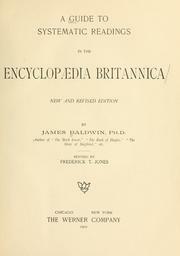 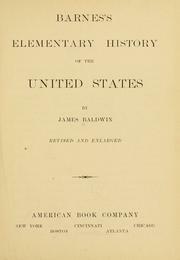 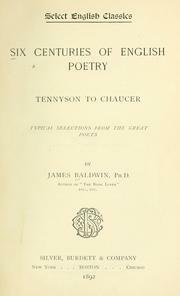 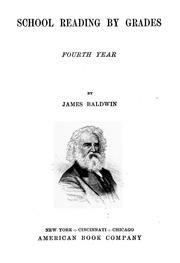 His novels are notable for the personal way in which they explore questions of identity as well as the way in which they mine complex social and psychological pressures related to being black and homosexual well before the social, cultural or political equality of these groups was improved. 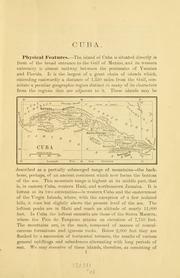 Our new possessions: Cuba, Puerto Rico, Hawaii, Philippines. 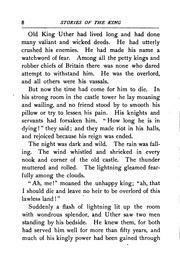 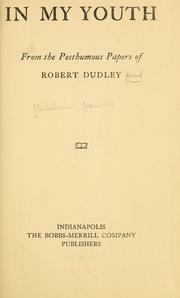 In my youth: from the posthumous papers of Robert Dudley. 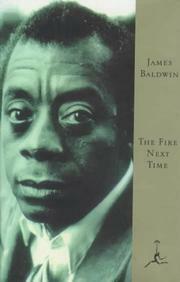 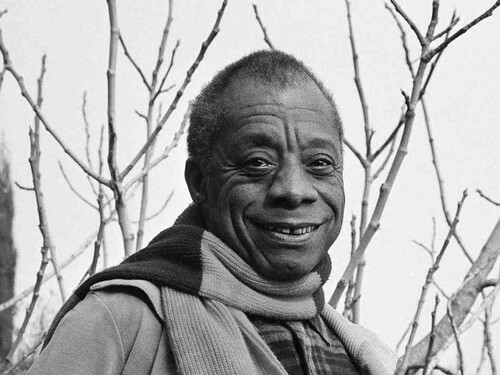 Are you sure you want to remove James Baldwin from your list?